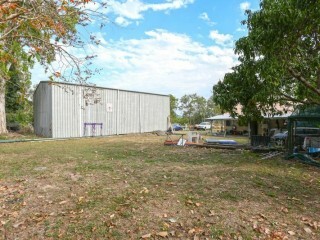 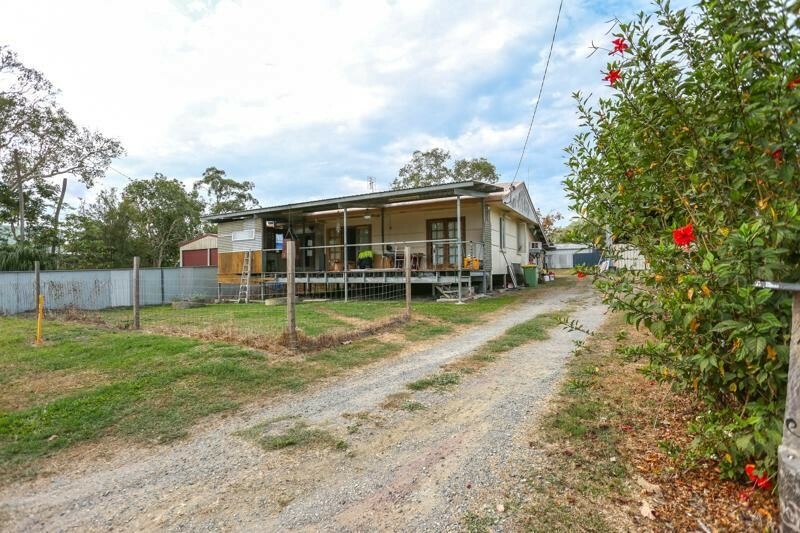 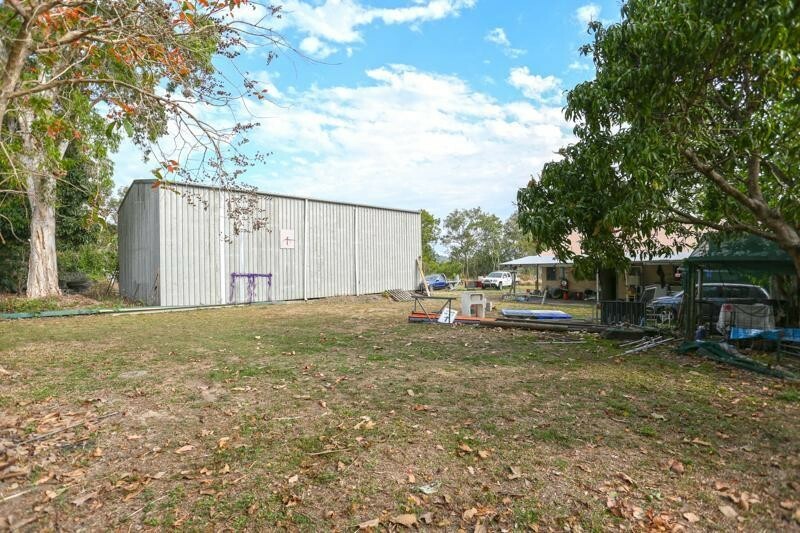 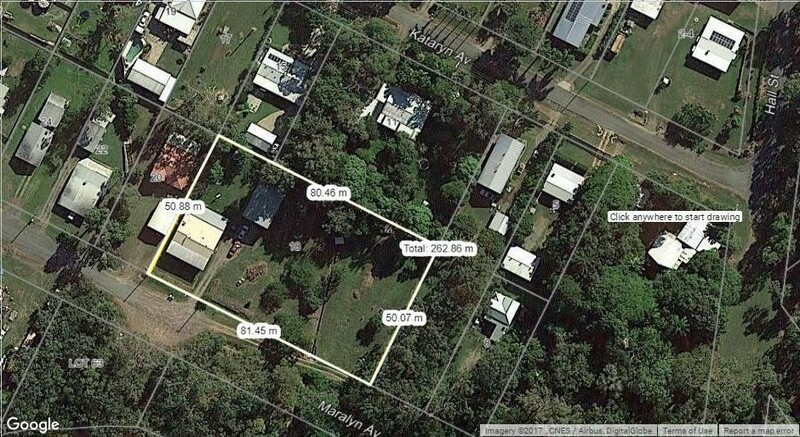 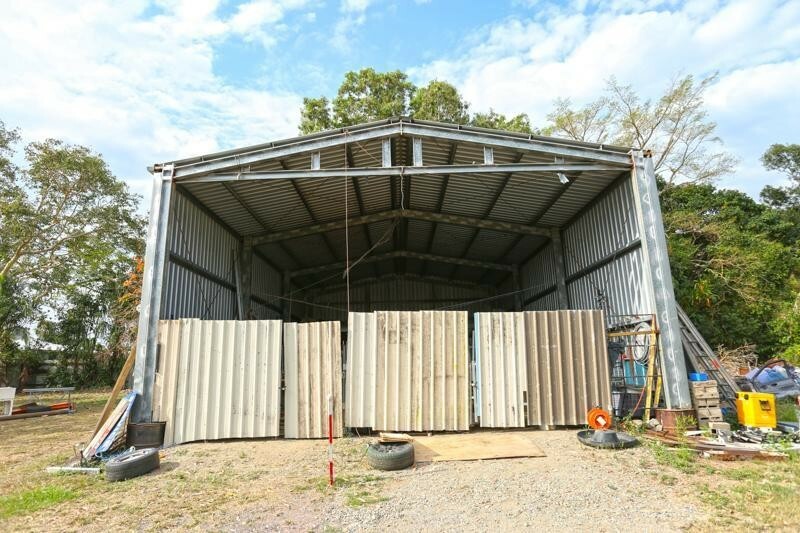 The house and shed are a canvas for the right creator but wait a minute, sitting on this MASSIVE BLOCK much bigger than anything else on the street in a sort after ocean side region of Mackay tipped by the experts to boom again - Reference: Terry Ryder, Money magazine, August 2017, page 68). 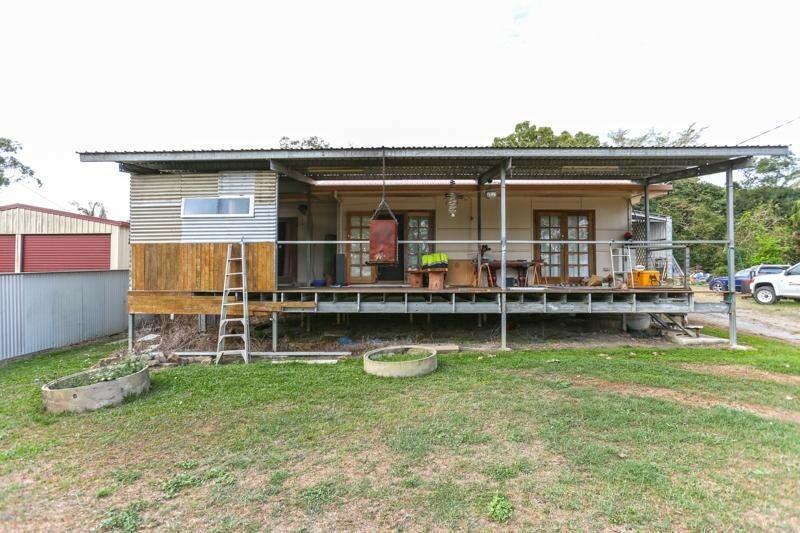 You could be sitting on a goldmine of 4,047m2 prime for development or expansion, this neat and tidy little beach style home only limited by one's imagination of potential. 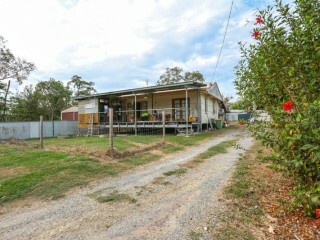 Could easily equal a low maintenance investment property while you plot the ultimate development or move in and renovate. 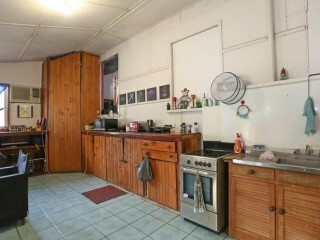 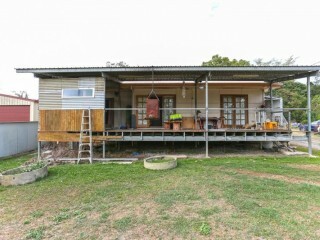 Some of the features of the home are a large timber kitchen, office with built-in shelving and air-conditioned living. 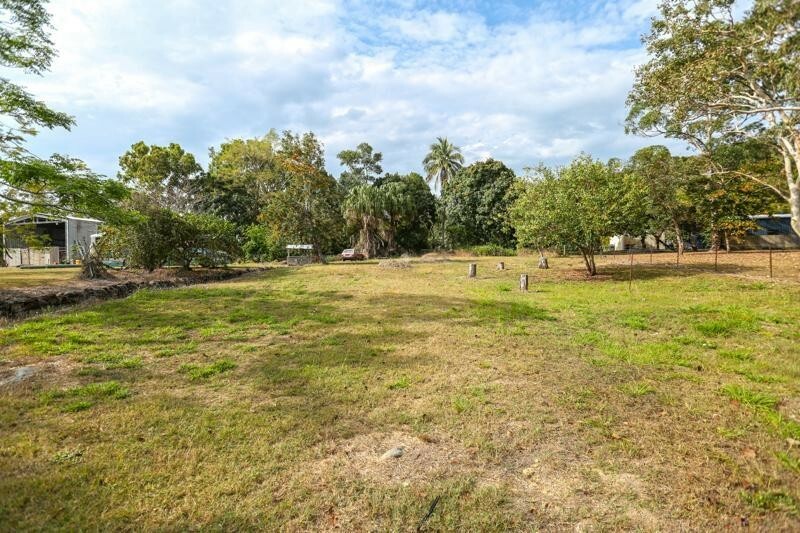 Enjoy the ocean side lifestyle with afternoon breezes while sitting at your timber bar on the undercover entertainment area at the front of the home, and the added bonus of a second undercover area at the rear of the property. 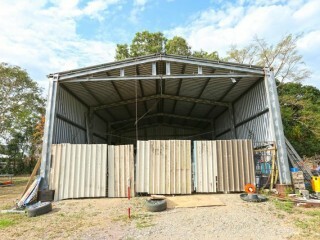 The high clearance 3 bay shed and all land on the house are usable. 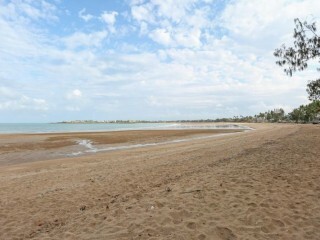 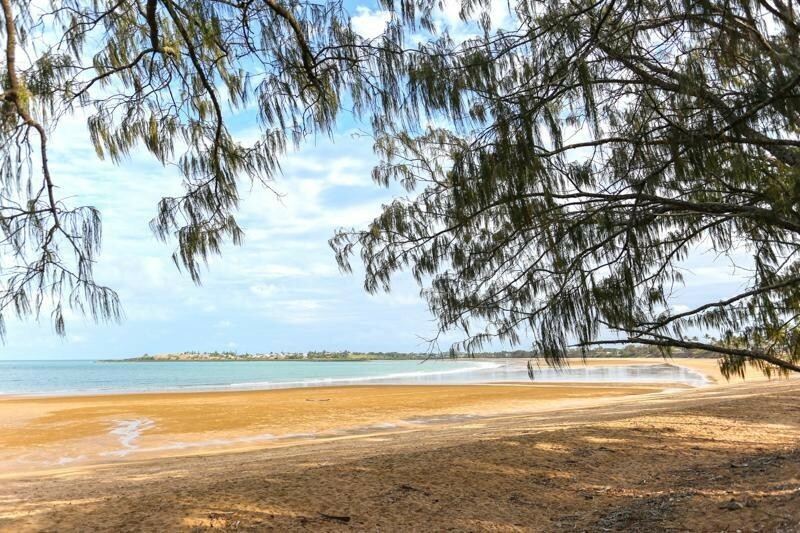 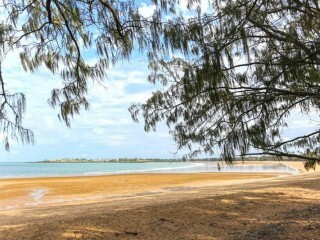 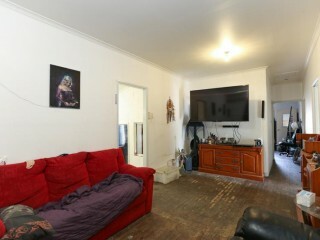 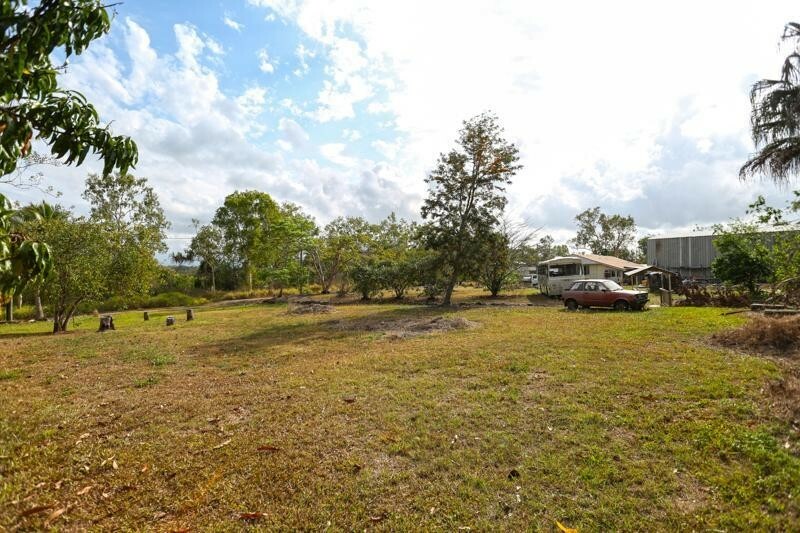 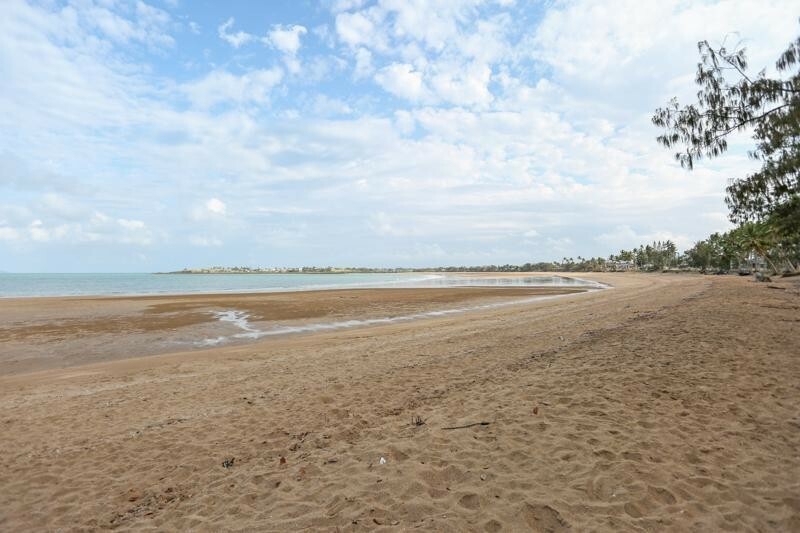 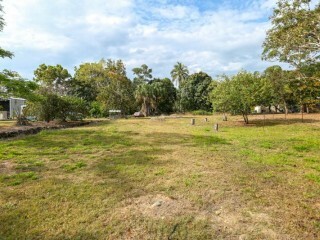 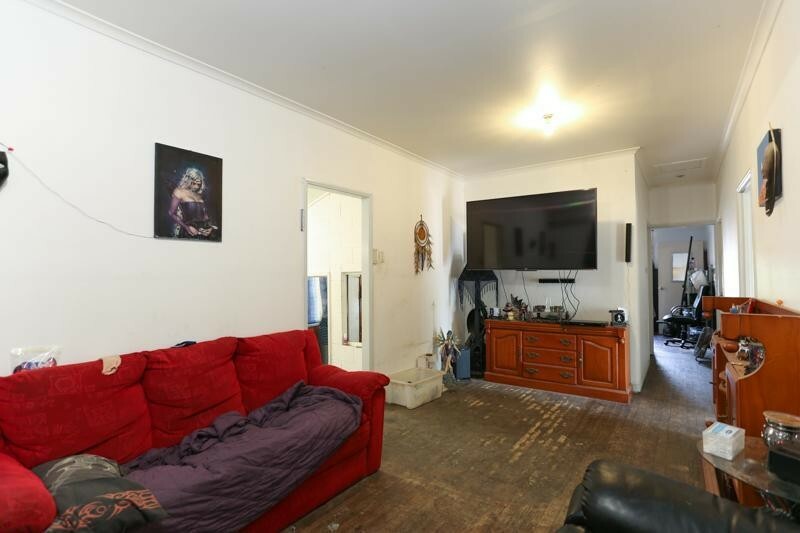 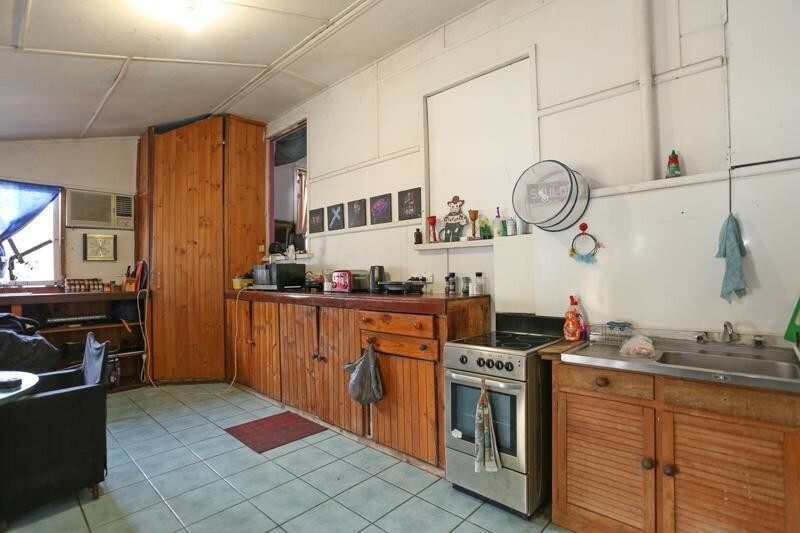 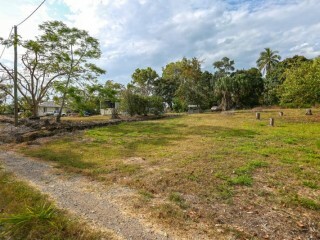 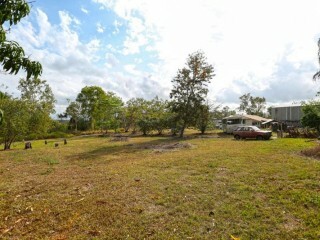 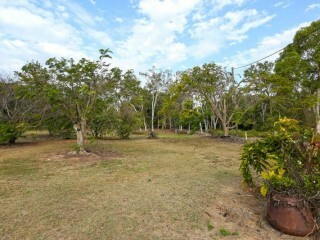 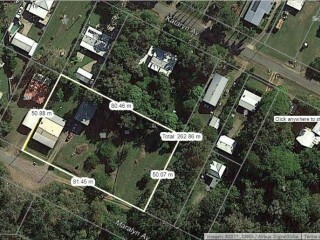 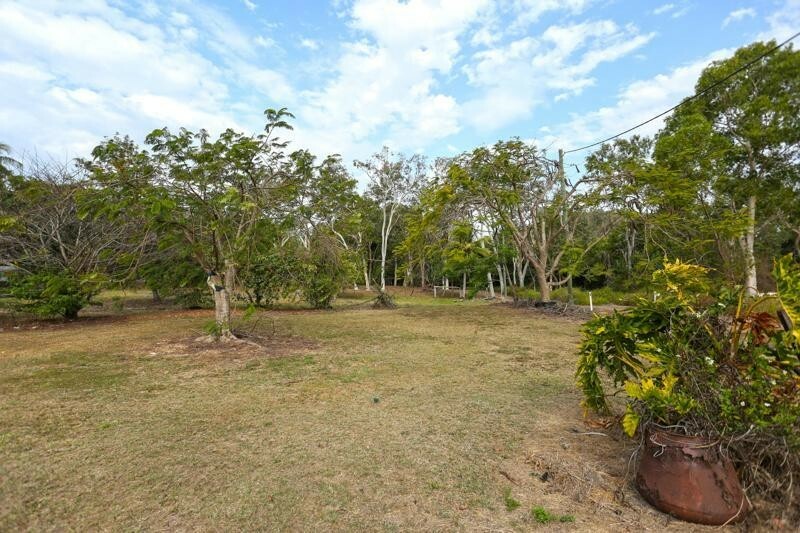 The property is only 15 minutes from Sarina beach. 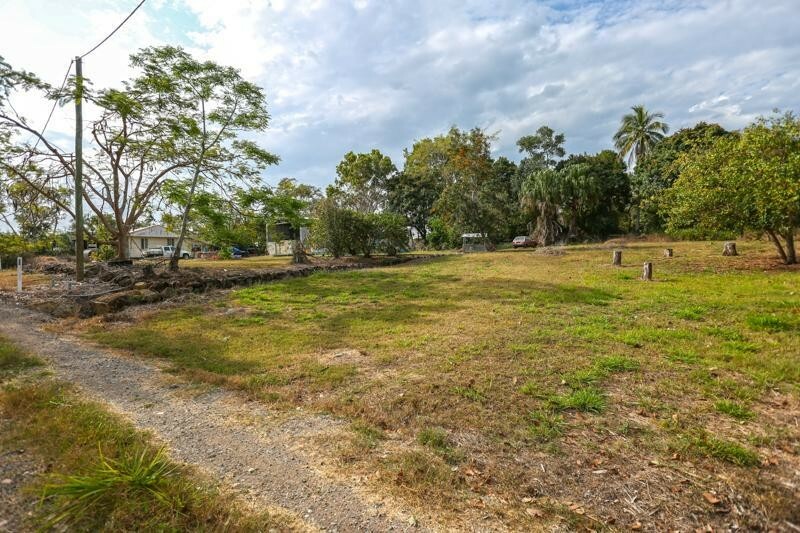 Contact Todd Taylor To View and Register as A Buyer!